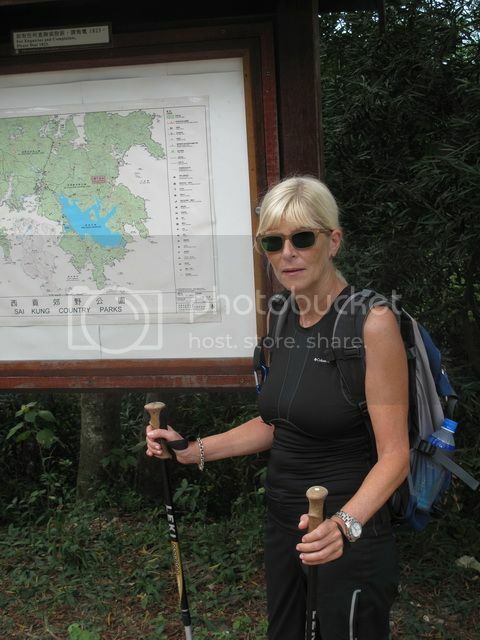 What's happening around the Sam Shing - Gold Coast - Sham Tseng area in February? Kaefergruppe for kids from ages 2-8 meets once a week near the Gold Coast. They play, sing, read and do handicrafts. 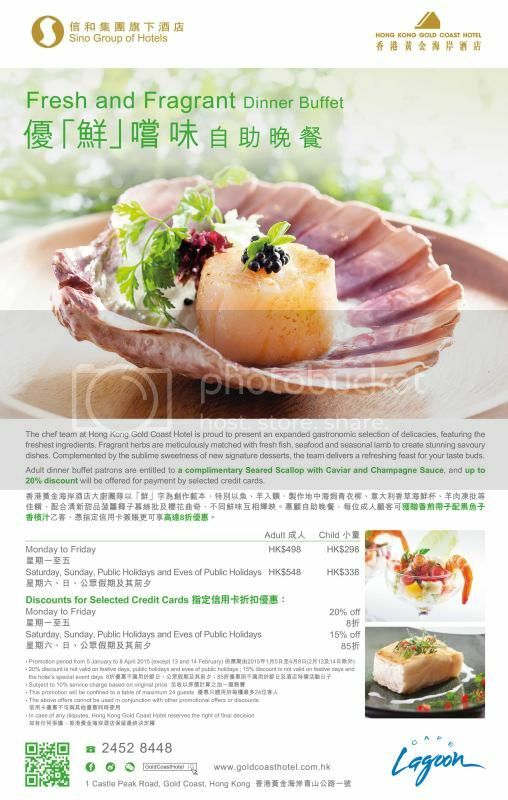 We are pleased to welcome back the Hong Kong Gold Coast Hotel as an advertiser. They have opened their new banner campaign with their Valentine's Day special offers. The hotel's chef team presents an extensive variety of international menus, including Spanish specialities, Singaporean-Malaysian delicacies and exquisite Chinese cuisine. Their dinner buffet and set dinner options are complemented by an array of special privileges to enhance your dining experience. A very warm welcome to 1 Man 1 Van, the NW New Territories' Number 1 native English speaking man and van hire service which has just booked a 6 month banner ad. 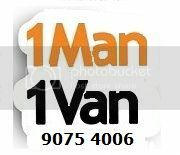 1 Man 1 Van is one of those phone numbers which you will want to add to your phone contacts so it's there when you need it - 9075 4006. Whether you need help to move one single item across the new Territories, courier a document or package across Hong Kong, or move house then 1 Man 1 Van is here to help you. Why Choose 1 Man 1 Van? Gold Coast Phase 2 resident Mrs Mei TAN offers private Mandarin tuition to kids from 4 years up and to adults. Mandarin is her first language and she also has ICA (International Chinese Language Teachers Association) Certificate of accreditation in teaching Chinese as foreign language. The fees are $250 per lesson or $1000 for 5 lessons. We all dream of being able to turn our passion into a business, and that's exactly what ex-banker Charles Dunford has done. Charles, who lives in Siu Lam, has given up the life of a Private Banker dealing with high net worth individuals to start Hong Kong Deep Sea Fishing Charters with business partner Carmine Vastola. You can find out more on our front page. Don't forget that Valentine's Day is this Saturday, 14th February. The Chinese New Year of the Ram (or Sheep or Goat) follows the next week - Lunar New Year’s Day Thursday 19th, the second day of Lunar New Year Friday 20th and the third day of Lunar New Year Saturday 21st February. 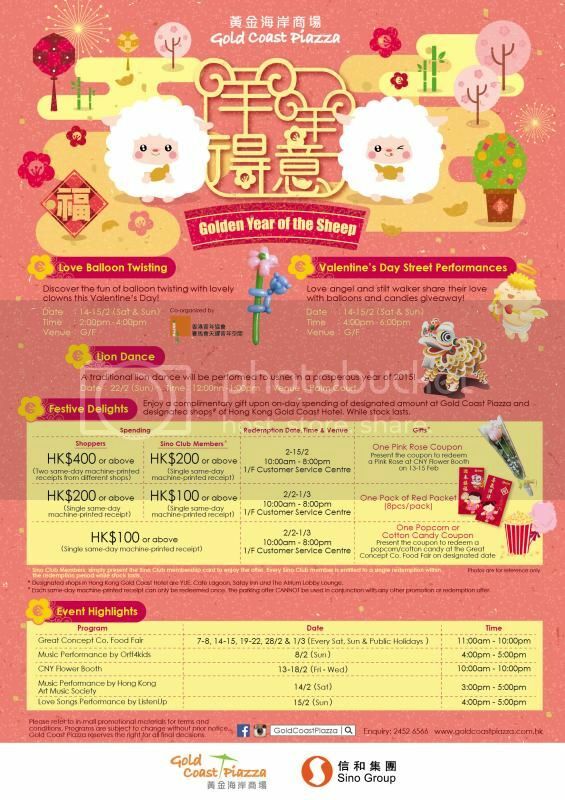 This year's Lunar New Year Parade in Tsim Sha Tsui is on Thursday 19th February. You can find out more on our front page. You can find everything from houses to rent, yachts, junk holidays and roller skates for sale locally in our Classifieds Market Place.